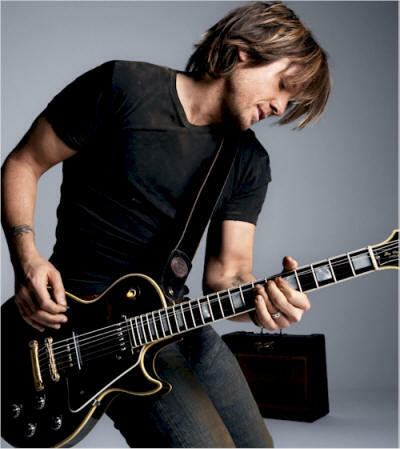 Born in New Zealand and raised in Australia, Keith Urban started singing at a young age and making a name for himself in the Australian country music scene. He moved to Nashville in 1992 where he found work as a guitarist for Brooks & Dunn and Alan Jackson. After forming three-piece group, The Ranch, and releasing a self-named album in 1997, he went solo in 1998 and the rest is history. 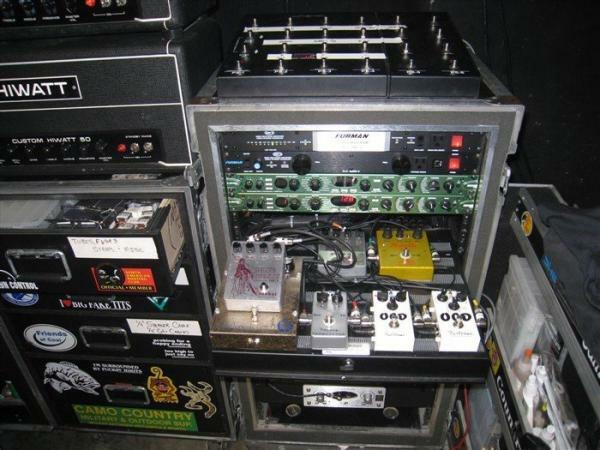 Amongst his profile photos here on Fulltone.com, you can see a shot of his touring rig with a pair of Fulltone OCDs in the mix.